His published books include It’s a Sin: Essays on Postmodernism, Politics and Culture (1988), We Gotta Get Out Of This Place: Popular Conservatism and Postmodern Culture (1992), Bringing it All Back Home: Essays on Cultural Studies (1997), Dancing in Spite of Myself: Essays in Popular Culture (1997),Caught in the Crossfire: Kids, Politics and America’s Future (2005), and Cultural Studies in the Future Tense (2010). 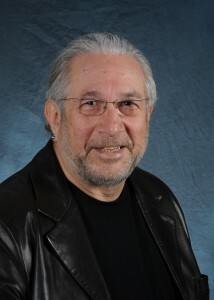 Grossberg is co-author ofMediaMaking: Mass Media in a Popular Culture (2005) and About Raymond Williams (2010), and co-edited (with Cary Nelson and Paula Treichler) Cultural Studies. He has also published more than one hundred articles and essays. Are Donald Trump’s irrationality, cruelty, and bombast symptoms of his personality? Is the chaos surrounding him a sign of his incompetence? Are his populism, illiberalism and nationalism just cynical appeals to existing feelings of abandonment, resentment and rage? 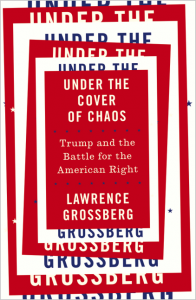 Lawrence Grossberg shows that the truth is bigger and more frightening. 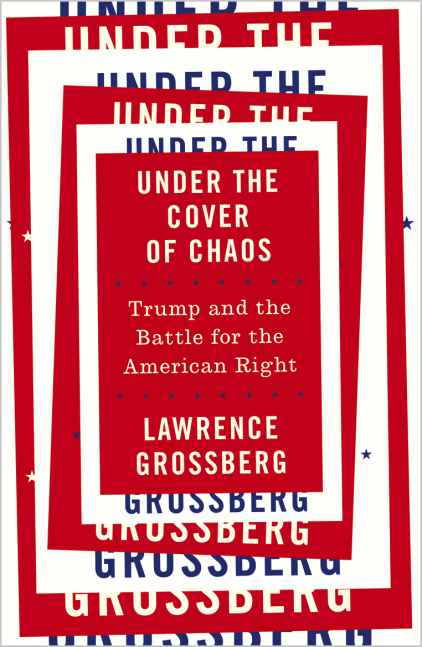 Locating Trumpism in the long struggle among traditional conservatism, the new right and the reactionary right, he suggests that the chaos is far more significant and strategic … and dangerous. Taking the intellectual arguments of the reactionary right seriously, he projects a possible, nightmarish future: a cultural nationalism governed by a popular corporatocracy. We gotta get out of this place (5.2 MB) 2015-03-24 Author: Lawrence Grossberg. We gotta get out of this place (5.2 MB) 2015-03-20 Author: Lawrence Grossberg.